Cranston Mayor mocks opponent on Block Island. 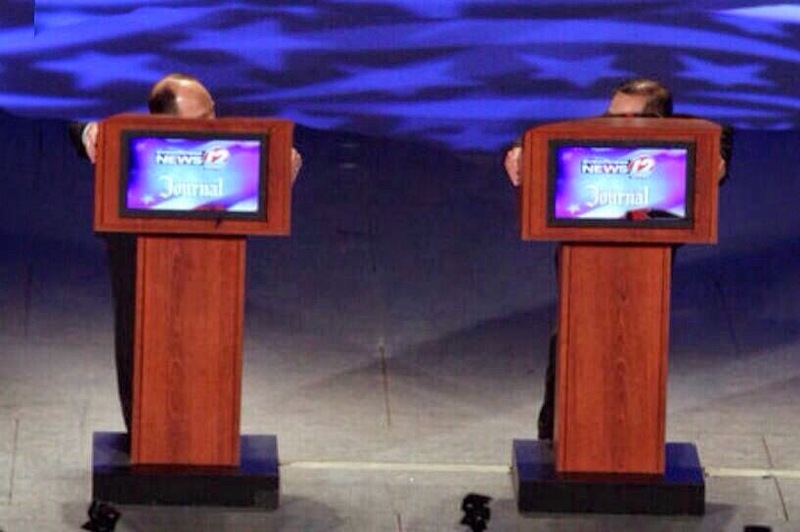 Fung on the attack in debate and campaign. Cranston Mayor Fung seems unrelenting in his attacks on his opponent Ken Block and continues to hammer away at him. 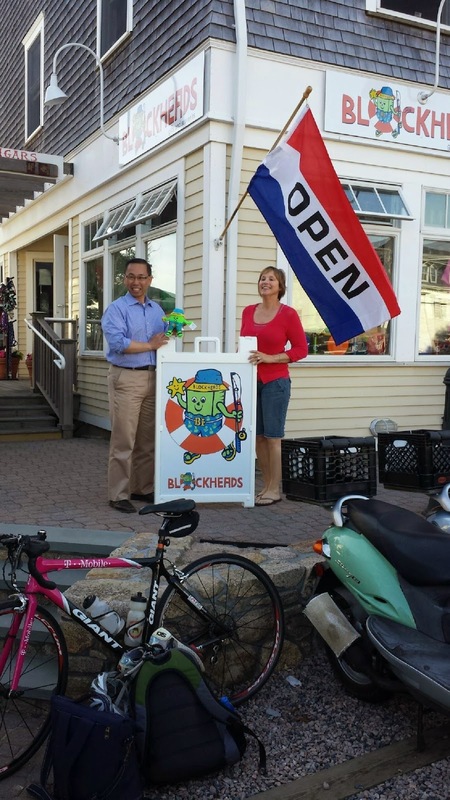 Fung even posed outside " Blockheads" on Block Island, as Fung supporters cheered him on. Fung was aggressive in the first GOP debate on CH 12 and continues to attack Ken Block as nothing more than a " Block Head," pretending to be a republican when he is really an Obama supporter. Early polls show a tight race with neither candidate pulling in a ton of cash. It seems odd that the Republican Mayor would feel the need to go negative so early in the race but seems to be reflective of Fung stumbling out of the gate caught up in a police scandal. Who moves on from the primary? Follow DePetro.com for the latest.